Do you ever wonder if you have what it takes? Are you worthy enough to accomplish your goals? 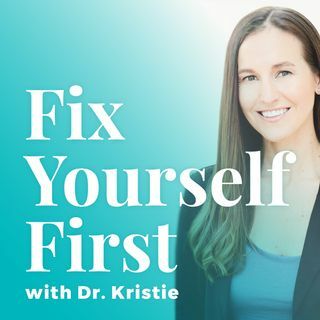 In this episode, I had the honor of talking with Laticia Action Jackson, veteran, health/fitness expert, author, and Olympian. She shares her journey of finding her strength, courage, and worthiness by realizing that she has everything she needs within herself. She shares how she has survived many obstacles and hardships in her life. Action Jackson is a great example of how when you focus on how you ... See More can change for the better; you can get the life you deserve. This episode shares her personal growth journey which will leave you motivated and inspired.